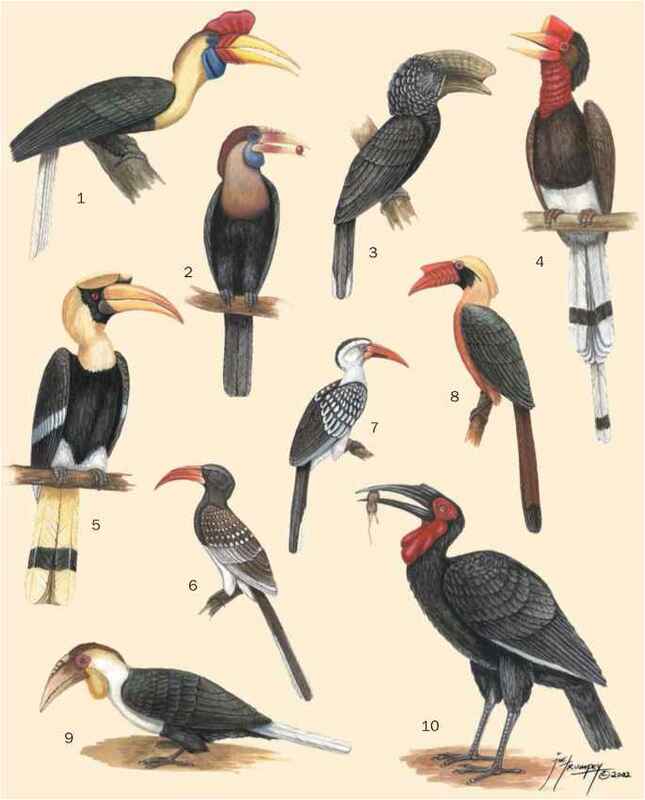 The family Indicatoridae is within the order Piciformes, which also includes the barbets (Capitonidae), woodpeckers (Picidae), jacamars (Gabulidae), puffbirds (Bucconidae), and toucans (Ramphastidae). DNA-DNA hybridization studies seem to place honeyguides nearer the woodpeckers, but morphology and behavior strongly suggest them to be nearer the barbets. The Indicatoridae are subdivided into four genera, Prodotis-cus, with three species; Indicator, with 11 species; Melignomon, with two species; and Melichneutes, which is monotypic, with only the lyre-tailed honeyguide (M. robustus). African honeyguides eat the wax of only one bee species, the common bee (Apis mellifera), despite the presence of other bee types throughout Africa, suggesting that their adaptations for cercophagy (wax-eating) are relatively recent, perhaps in the last one to two million years.